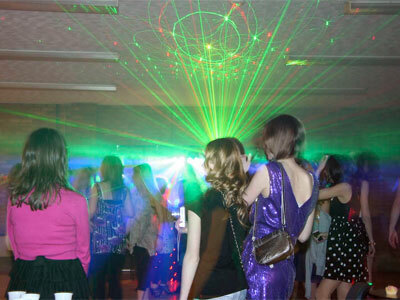 "Award Winning Bedfordshire Mobile Disco Company"
Sonik Wave Mobile Disco is an established professional & full time mobile disco company with a high level of customer service, excellent reputation together with numerous positive testimonials from former clients. Awarded winner of most popular DJ in Bedfordshire in 2015, 2014, 2013 & 2012 awarded by The Wedding Industry Experts organisation. 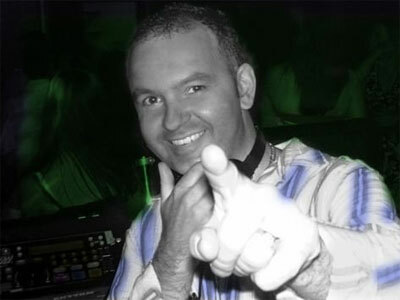 Proprietor Eddie has many years of experience within the entertainment sector as a musician as well as a DJ so rest assured that your precious day is in the hands of a professional experienced ndividual. Sonik Wave are specialists in weddings, civil partnerships, birthdays, anniversaries, engagements, corporate / black tie events, office parties, schools, proms, themed parties, fancy dress, presentation functions, first holy communions, Christenings, baby showers, Xmas/Christmas, new year's eve and so many other functions. Also available for clubs, pubs, bars, restaurants, gyms and retail outlets. Vast & very versatile music collection starting from the 1920s to the current releases and so many other genres too numerous to list. 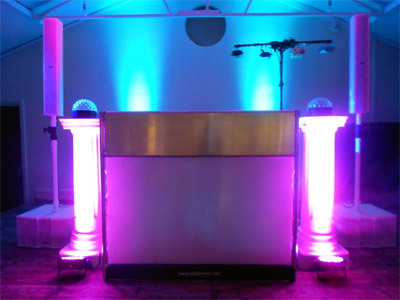 Sonik Wave's all white & silver installation is elegant & sophisticated looking which can also possibly be up lit in your wedding or event colour theme. Required by many venues, Sonik Wave has a current PLI policy with AMP DJ in the amount of £10 million. Also required by many venues, Sonik Wave has supplied satisfactory evidence of holding current PAT inspections of their equipment dated within the last 12 months. A Method Statement, outlining Sonik Wave&apos;s Health & Safety procedure for setting up disco equipment has not been supplied. Why do people choose to book Sonik Wave? "Eddie was very good and professional. 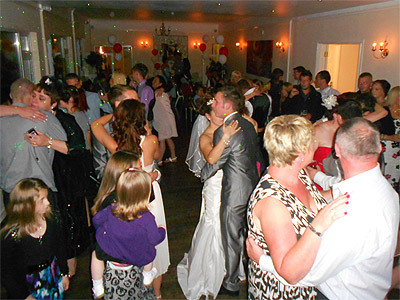 Able to provide music for all generations"
"Great crowd & venue, thanks for booking my services"
Sonik Wave also offers a range of additional party services not directly linked to musical entertainment. If you are contacting Sonik Wave about an event, it's always a good idea to include the DATE, LOCATION, EVENT TYPE, AGE GROUP and TIMINGS to speed things up!